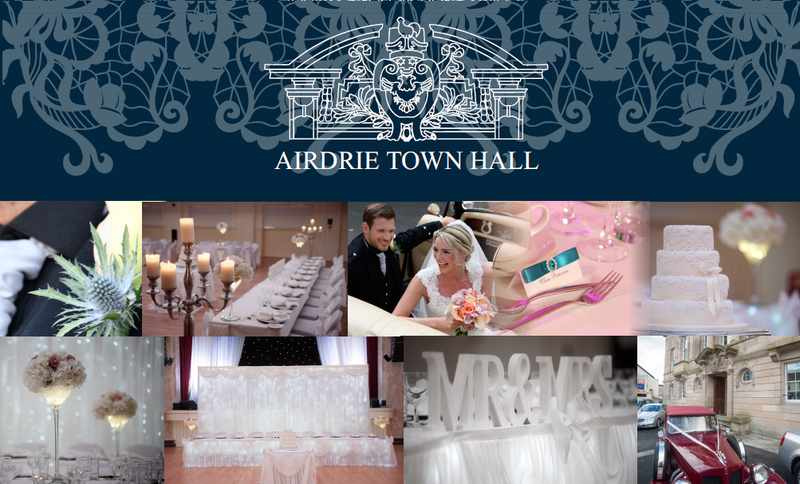 Situated in the heart of Lanarkshire, this beautiful Edwardian venue, has been restored and refurbished, making it the perfect location for your big day. Our Lesser Hall is ideal for your ceremony or drinks reception, complemented by our impressive Main Hall, which holds up to 240 guests and provides ample space for a lavish reception. Intimate weddings can also be hosted exclusively in our Lesser Hall, offering a private setting for your special day and accommodating up to 108 guests. Our professional events team are passionate about weddings, while our chef and catering team take great pride in sourcing fresh, seasonal produce to create the perfect wedding menu for you and your guests.